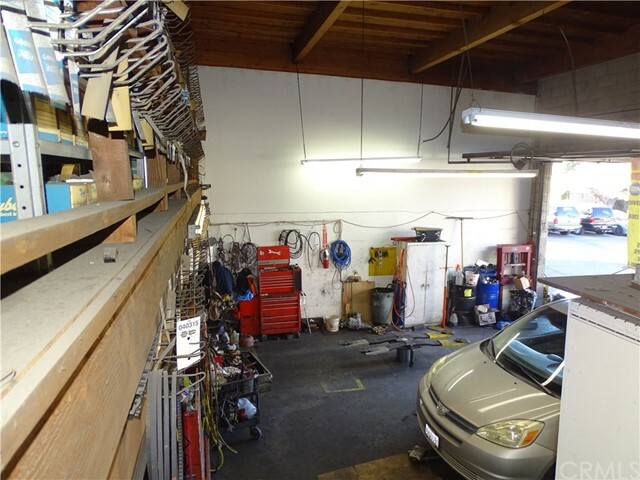 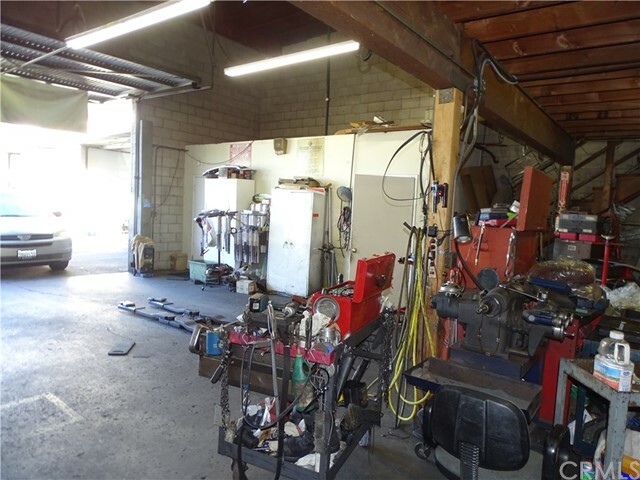 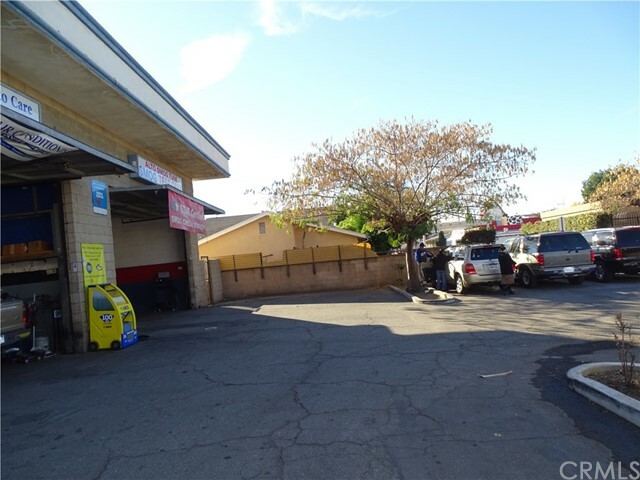 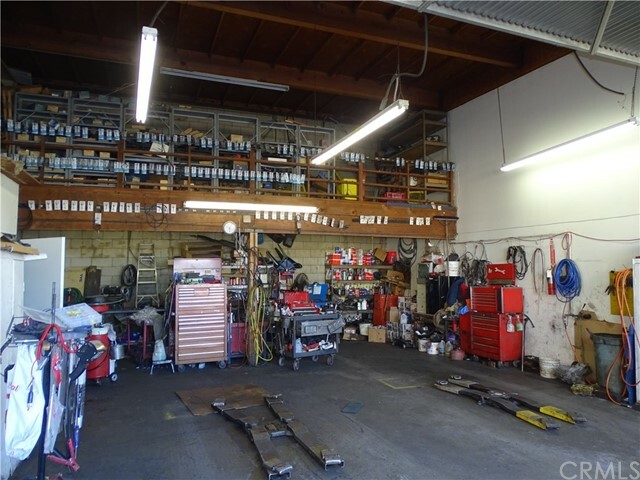 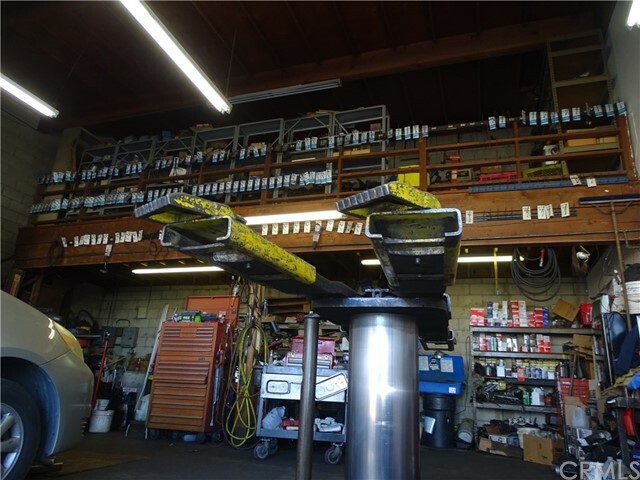 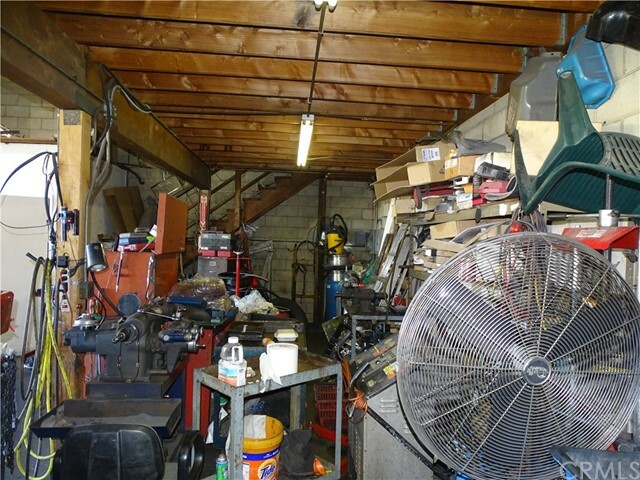 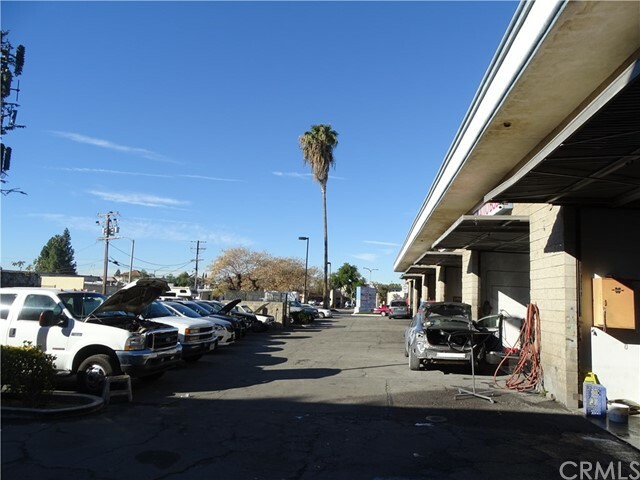 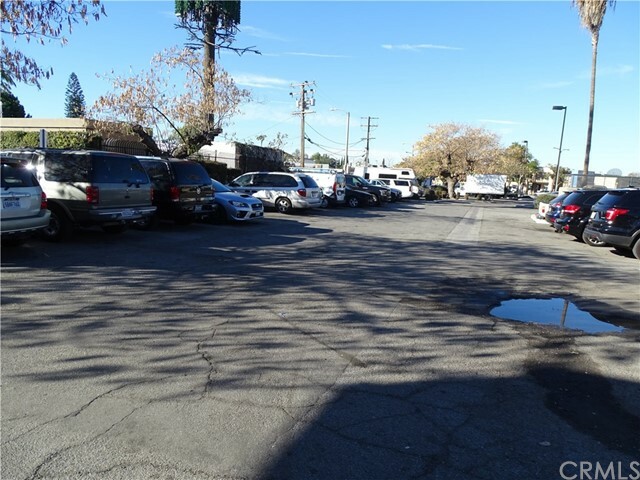 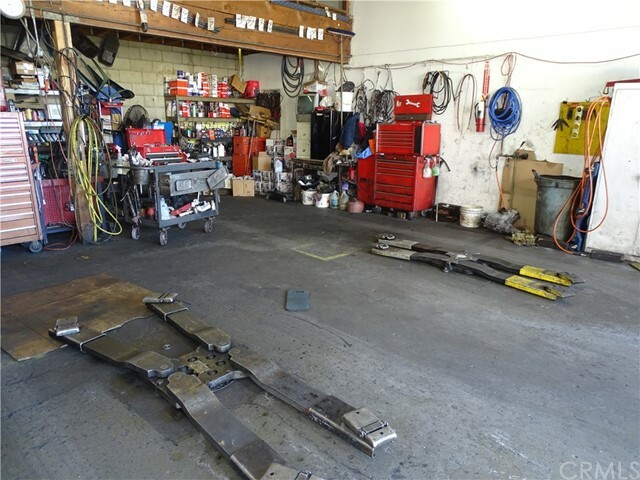 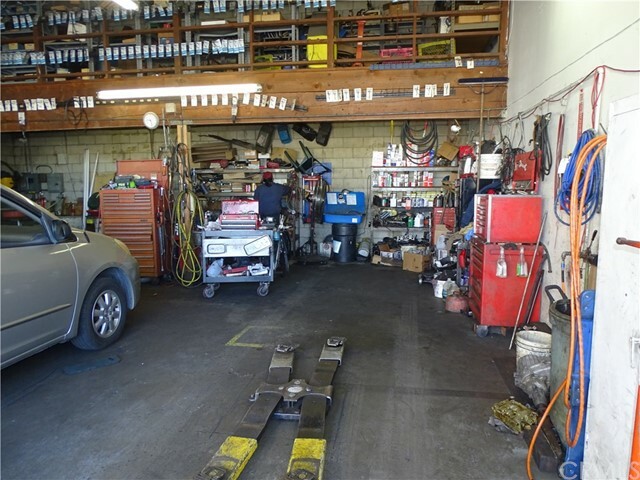 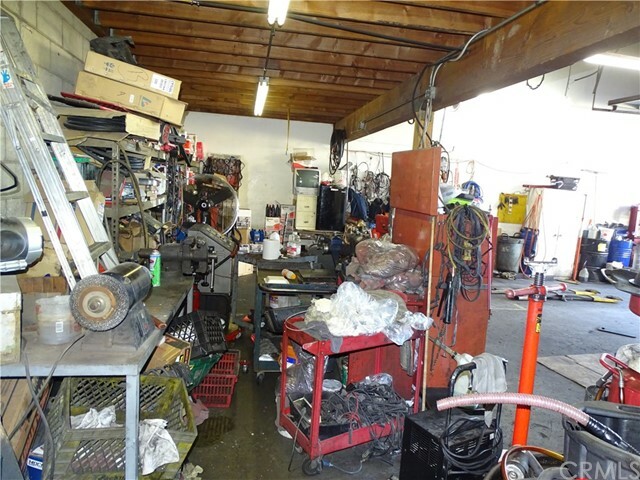 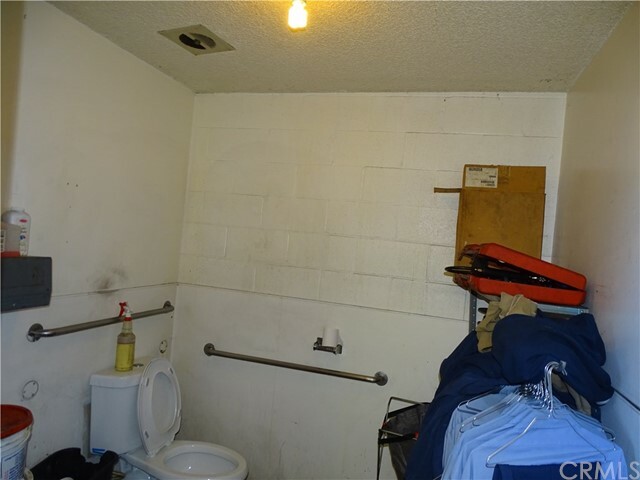 Business Opportunity in a great location in West Covina. 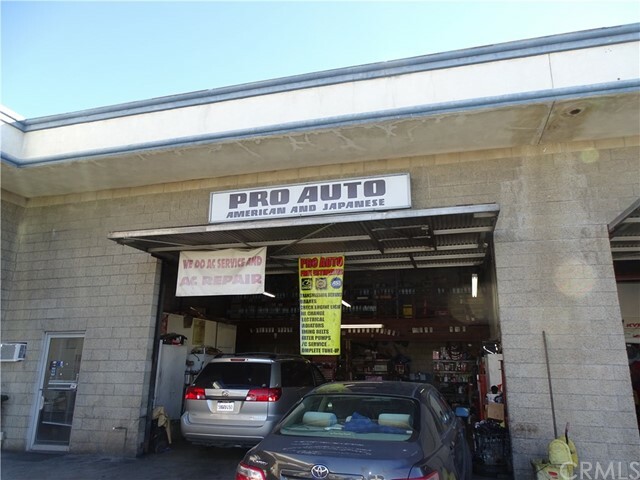 Pro Auto is the perfect business for any automotive Specialist. 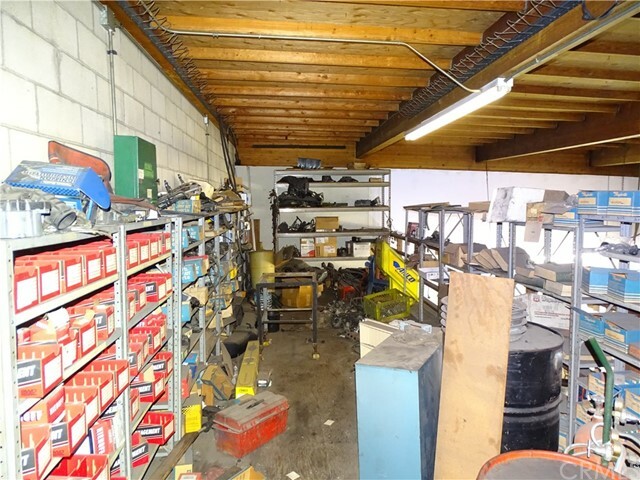 Business is very well established for over 17 years. 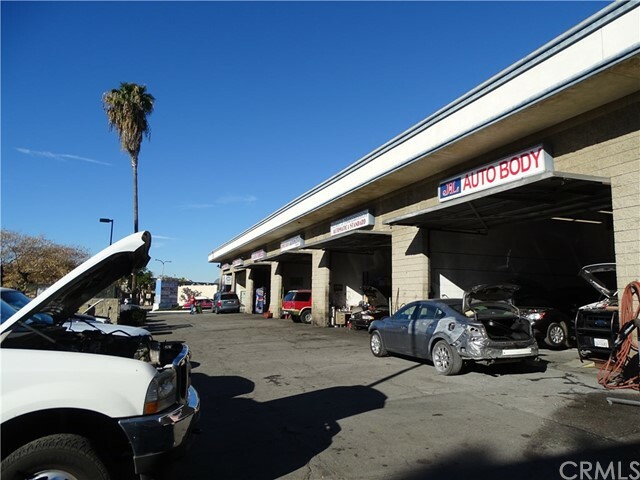 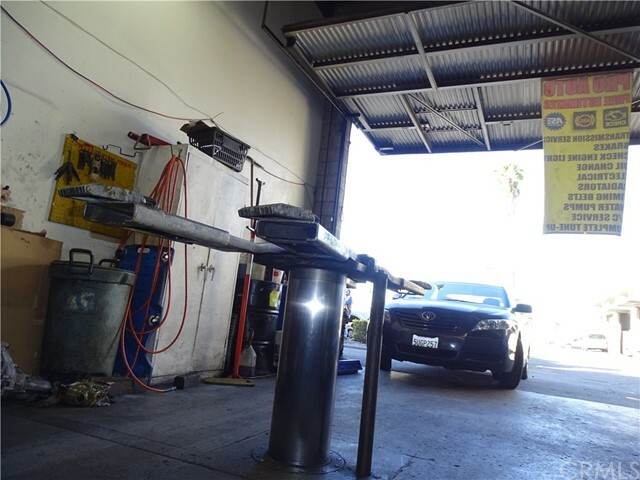 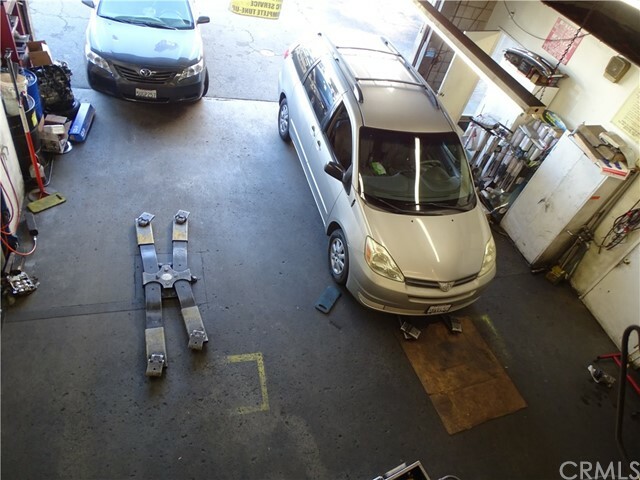 The shop is located in busy area of West Covina. 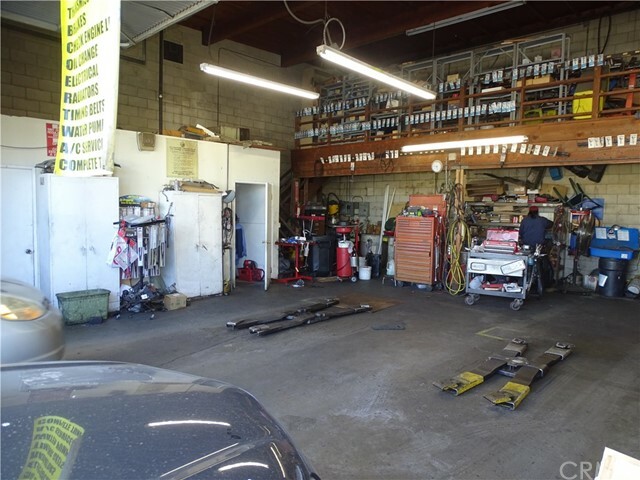 This shop comes with all the operating equipment. 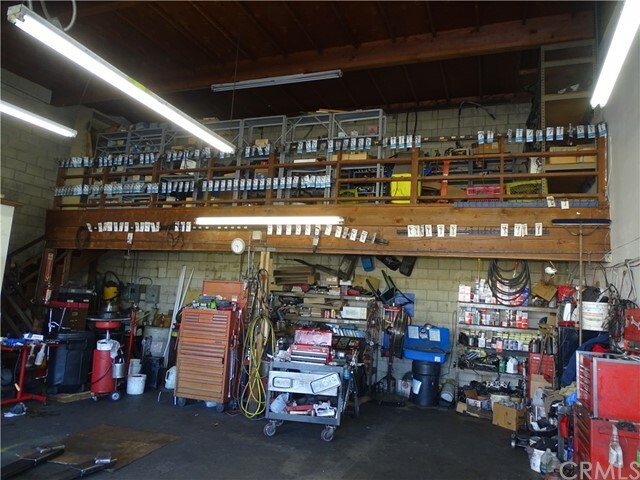 Business owner is very motivated and ready to retire. 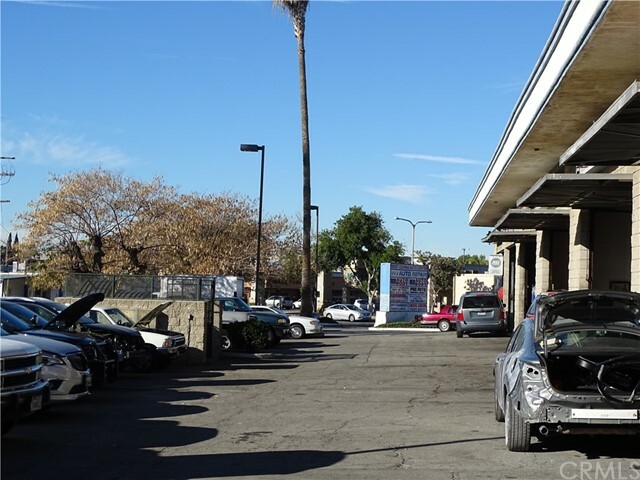 Directions: S. Glendora Ave. crossing with Vine Ave.